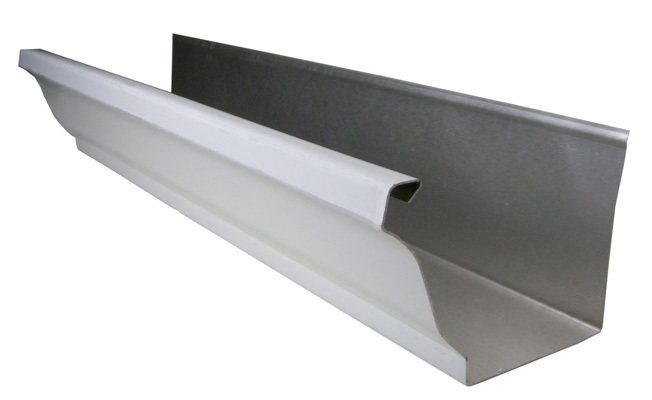 CMG offers a complete line of 26 gauge steel and 16 oz. 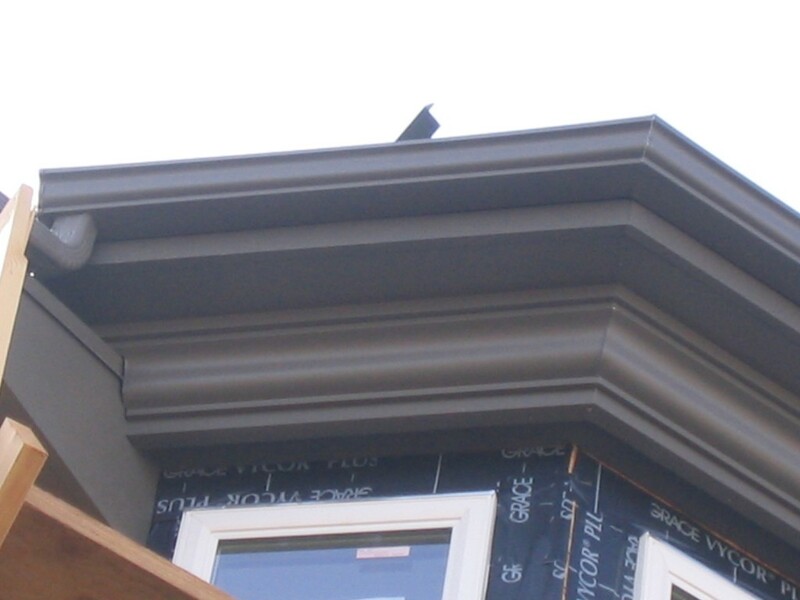 copper rain removal products designed for durability, maximum moisture removal, and easy installation. 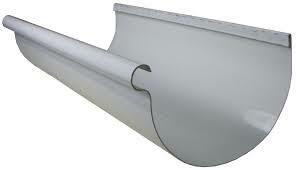 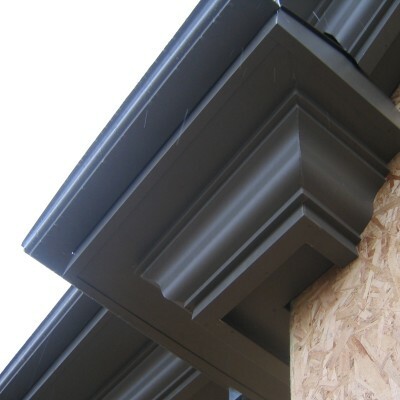 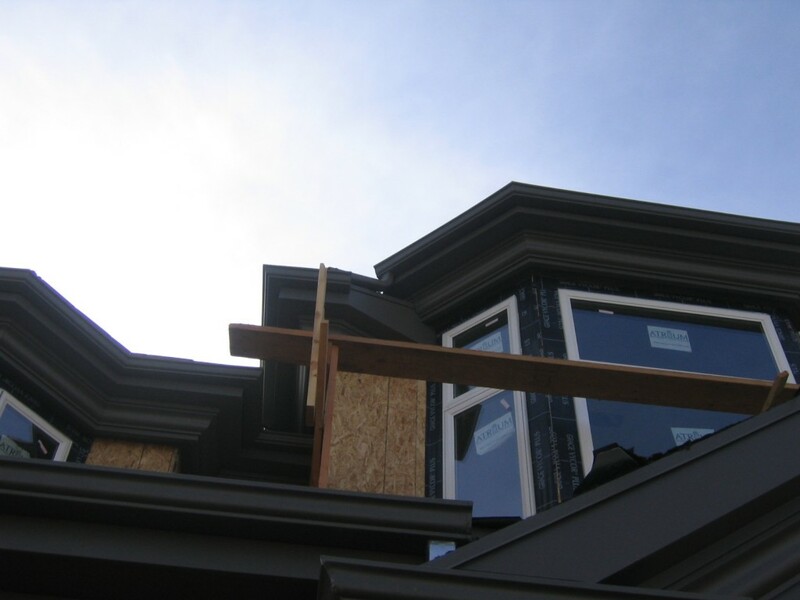 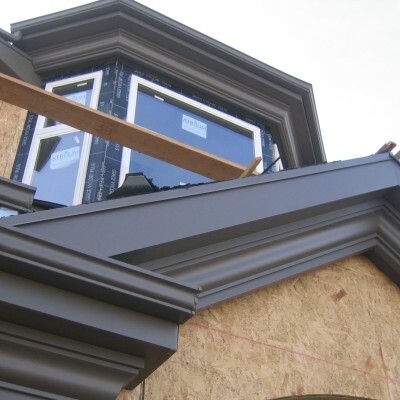 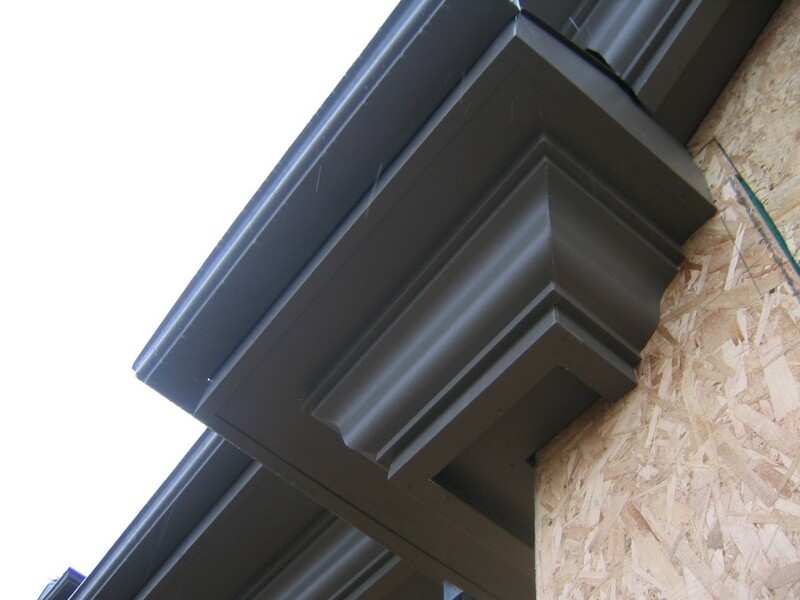 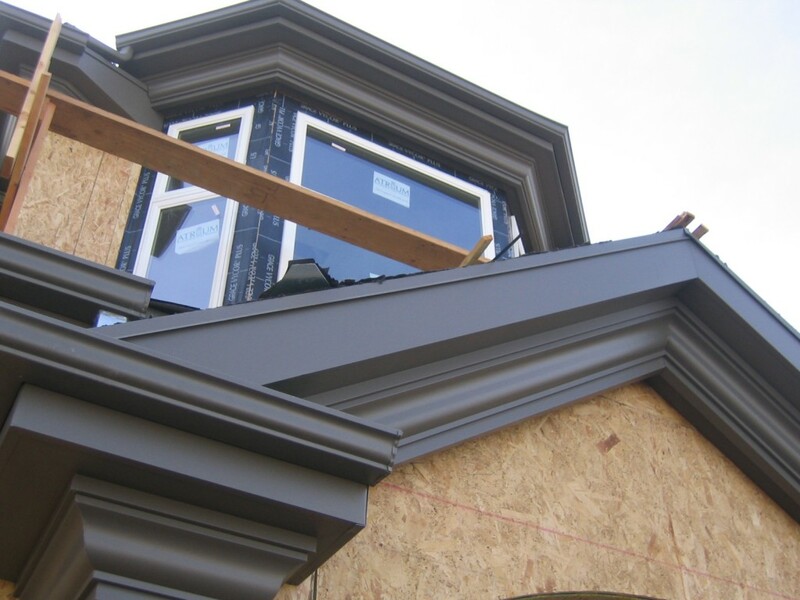 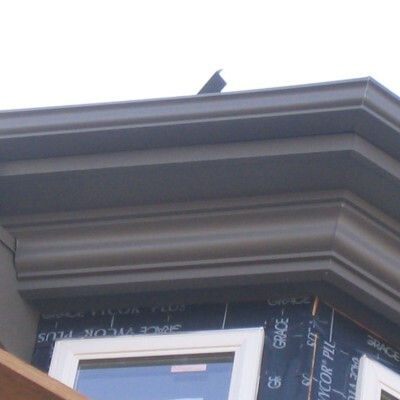 Gutters are available primed or in a variety of pre-coated colors. 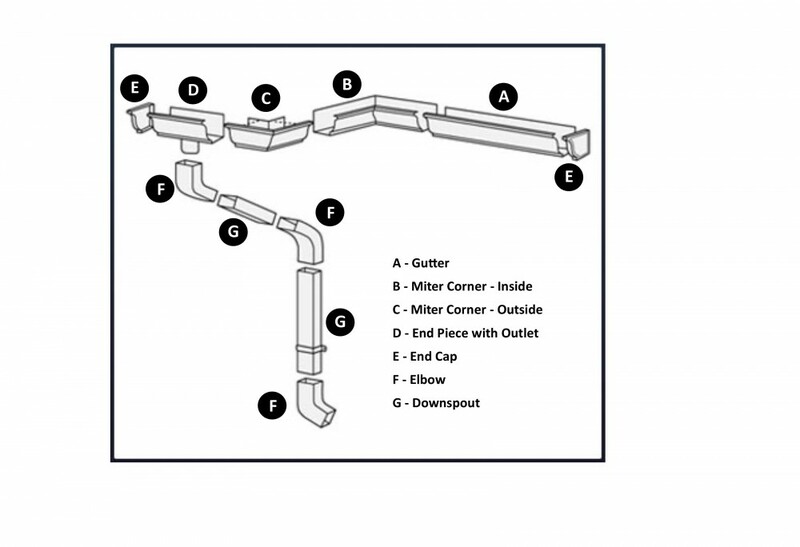 *Please note these products are not stocked at all locations. 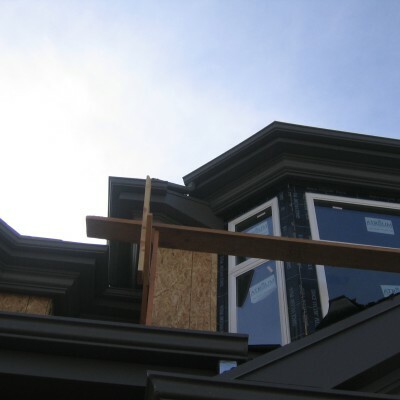 Allow extra time for delivery.